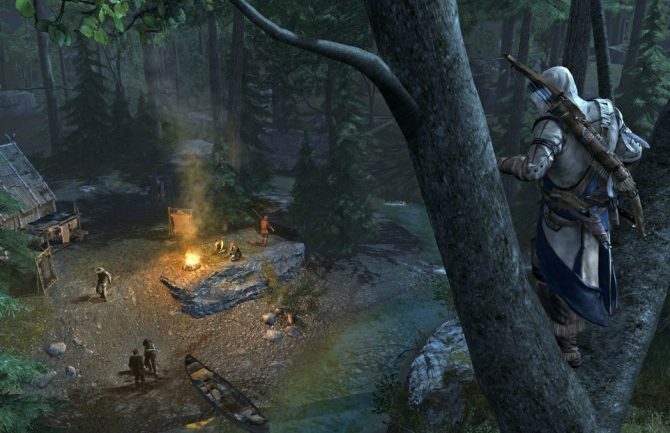 The folks at Ubisoft explain the role of Aveline in Assassin’s Creed III: Liberation in this developer diary. 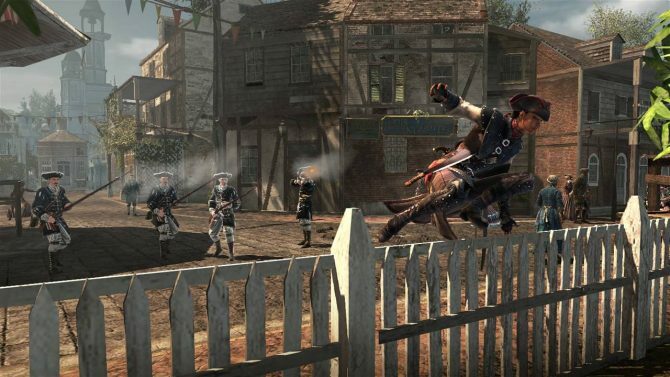 The video touches upon Aveline’s background and the different weapons she can wield; such as a blow-pipe and whip. 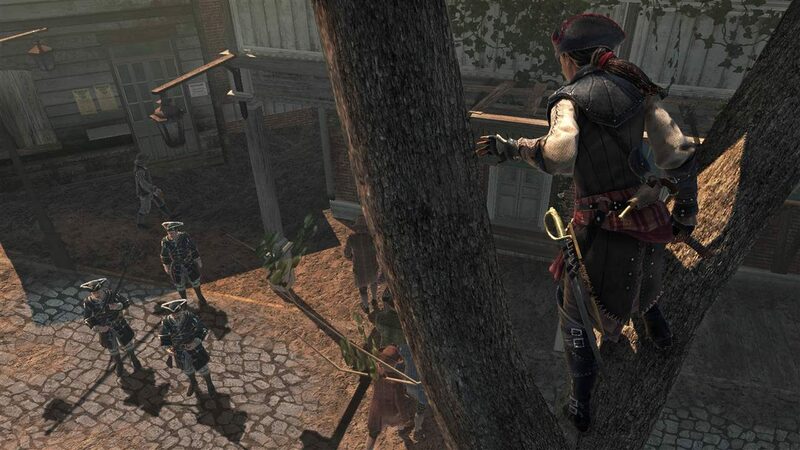 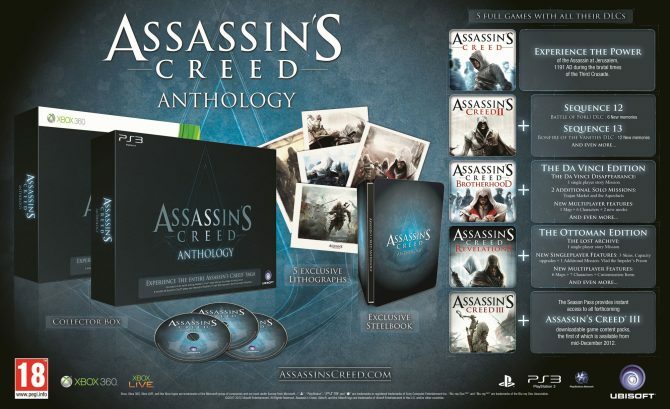 Ubisoft also mentioned that during the game, Aveline will cross paths with Assassin’s Creed III’s protagonist, Connor. 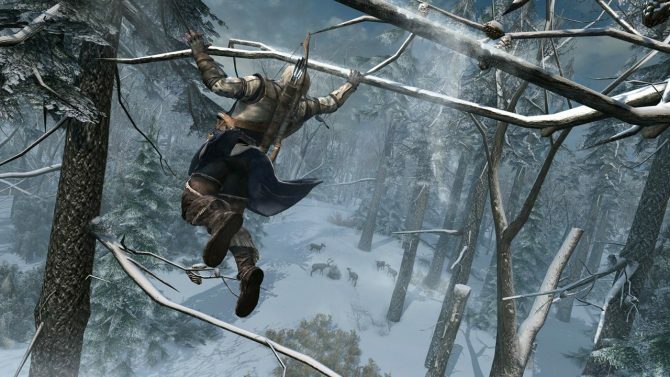 Assassin’s Creed III: Liberation, developed by Ubisoft Sofia, will be released on October 30th in North America and October 31st in Europe, for the PlayStation Vita.